Sanjay Shah, J.D., Ph.D. was born in Ohio and grew up in Florida. He obtained his Bachelor’s degree in Psychology and International Studies from Emory University in 2005. After graduating, he worked at Emory’s Wesley Woods Campus where he engaged in neuropsychological testing with older adults. In 2006, he moved to Philadelphia where he began a joint psychology and law program through Drexel University’s Clinical Psychology program and Villanova University’s School of Law. His primary concentration at Drexel University was in forensic psychology. Much of his research in graduate school focused on specialty courts such as drug courts, diversion from standard prosecution, and neuropsychological correlates of offenders. 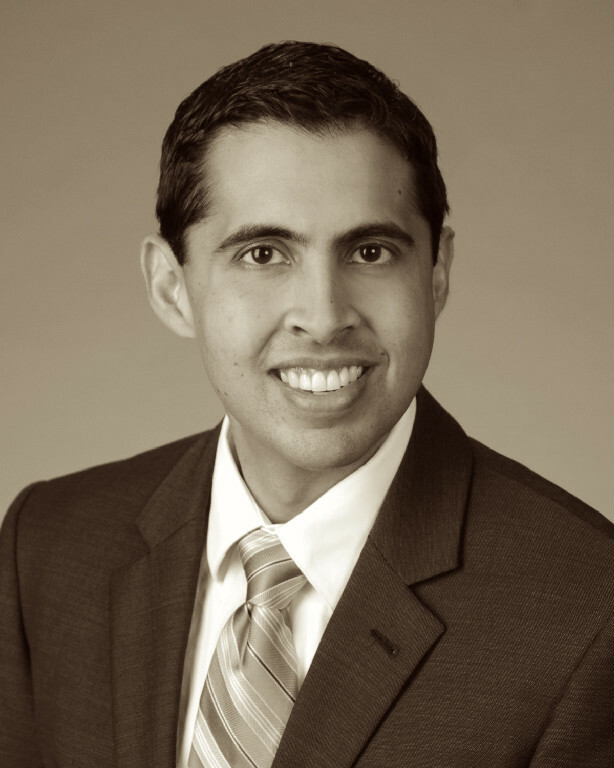 Dr. Shah received his Juris Doctor degree from Villanova University in 2011. He moved back to Atlanta in 2012 to complete a 1-year pre-doctoral internship with the Emory University School of Medicine where he worked at Grady Memorial Hospital. During that time, he also became licensed as an attorney in Georgia. He received his doctorate degree in Clinical Psychology from Drexel University in 2013. Dr. Shah completed a year of post-doctoral training in forensic psychology with the Psychiatry and Law Service at Emory. He conducted competency to stand trial and criminal responsibility evaluations with pre-trial defendants in Fulton County. In addition, he engaged in competency restoration services and cognitive testing at the Fulton County Jail. During his post-doctoral year, Dr. Shah also worked in a private practice where he engaged in parental fitness evaluations for DFCS along with clinical services. Upon completing his post-doctoral training in 2014, Dr. Shah became licensed as a psychologist in Georgia. Beginning in the summer of 2014, Dr. Shah was employed by the Department of Behavioral Health and Developmental Disabilities (DBHDD) as a Forensic Psychologist on an inpatient forensic unit at Georgia Regional Hospital at Atlanta (GRHA) in Decatur, Georgia where he worked with defendants with severe and persistent mental illness. He was on an inter-disciplinary team and was responsible for competency to stand trial and criminal responsibility evaluations, risk assessments, psychological testing, and individual and group competency restoration services. He also testified in regards to issues such as civil commitment, competency to stand trial, and malingering. In April 2016, Dr. Shah began working as an outpatient Forensic Psychologist for DBHDD and was responsible for evaluating defendants in jails or on bond. During that time, he completed evaluations in several counties including DeKalb, Clayton, Gwinnett, Bibb, and Houston. Dr. Shah has published as well as presented locally and nationally in areas related to psychological testing, cognitive issues in forensic psychology, risk assessment, and expert testimony. He is an Adjunct Assistant Professor with Emory’s Department of Psychiatry and Behavioral Sciences. In that role, he supervised forensic psychiatry fellows while they rotated through GRHA and also worked with psychology post-doctoral fellows in areas related to professional development and supervision. He also has a clinical practice in Midtown Atlanta where he focuses on psychotherapy and psychological assessment with adolescents and adults. Dr. Shah joined the Forensic Specialty Group in March, 2017. Dr. Shah is a licensed psychologist who practices both forensic and clinical psychology. With the Forensic Specialty Group, Dr. Shah specializes in forensic mental health assessment and testimony primarily involving adults in both criminal and civil settings.